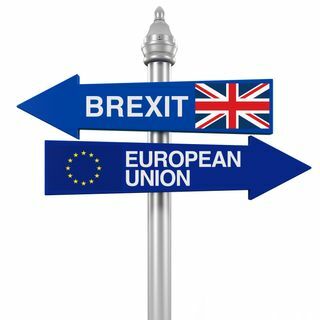 The next few weeks will be crucial if the differences are to be resolved and both the UK and the EU are to fulfil their stated shared aim of an orderly Brexit. But what will really happen? And will Nigel Farage rise like a Phoenix? Or is it all doom and gloom? Colorful conversation on social, economic and religious issues from a Christian worldview perspective.